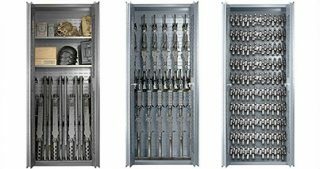 Provides storage for all crew-served weapons, including four MK19s or M2s, and up to six M240s and M249SAWs with spare barrels. 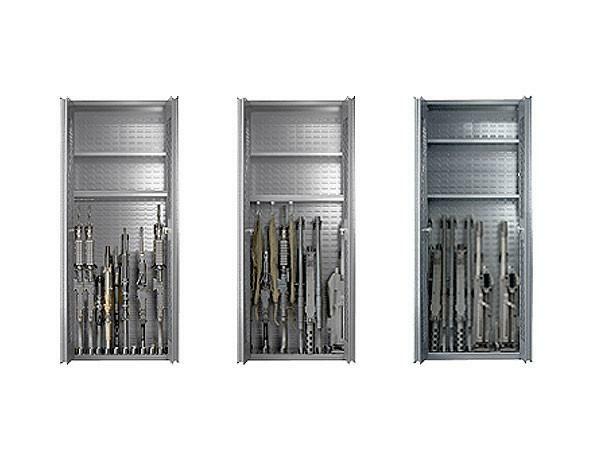 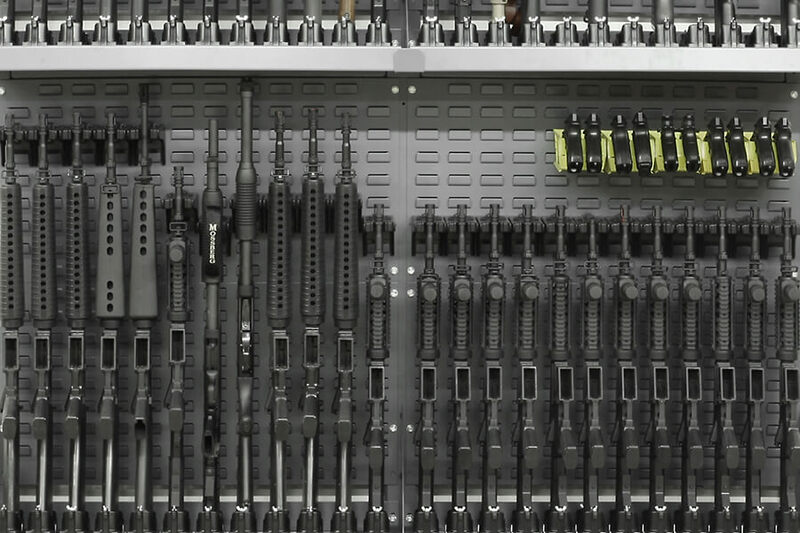 The weapon storage system can be easily reconfigured to hold rifles, shotguns, sniper rifles and shoulder-launched weapon systems. 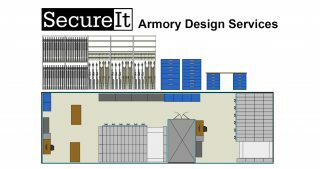 Includes two 900-lb. 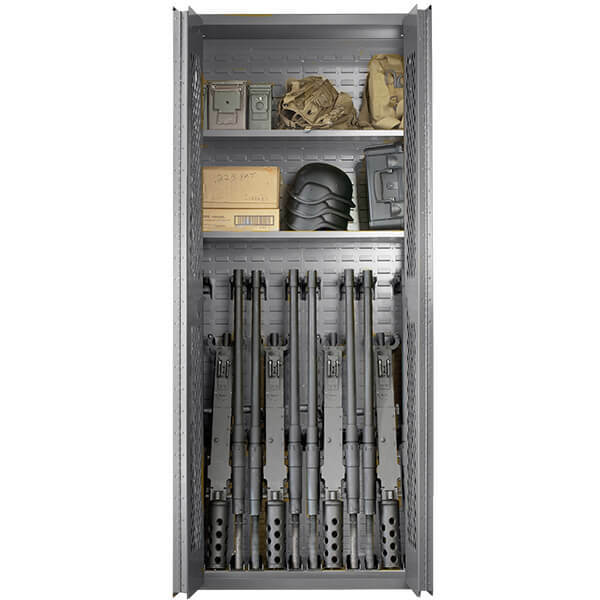 capacity shelves to store gear and equipment.